We’ll start our ride here, where we’ll take a hike and tell you the story of the agricultural history of the area, including the role of Japanese orchard workers, who had a camp at this site. Arrowleaf Cellars is a boutique winery located in beautiful Lake Country, BC. Our winemaker, Manuel, completed his training in Switzerland and refined his craft in Australia before returning to BC with the goal of producing terroir-driven wines of exceptional quality. 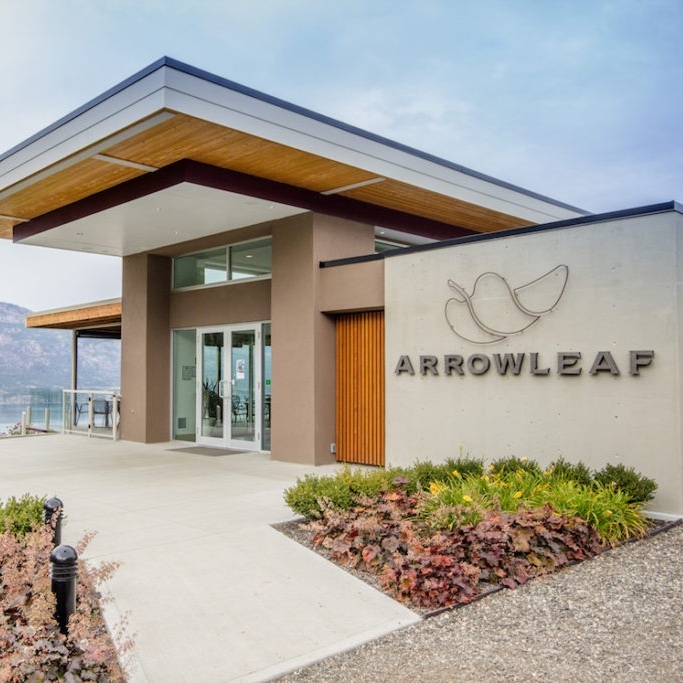 Arrowleaf officially opened its doors in the spring of 2003, with 2001 reds and 2002 whites. Our Tasting Room, designed by award-winning architect Robert Mackenzie, opened in 2014. Gambell Farms is a fourth generation family farm passionate about growing the finest quality fruits and vegetables. Gambell Farms is strongly supportive of sustainable living, and growing fruit & vegetables for healthier lifestyles in our community and beyond. Select fresh-picked fruit and vegetables from our 30-acre farm including saskatoons, a variety of sweet cherries, apricots, raspberries, peaches, plums, pears, apples, summer & winter squash, beets, beans, peas, carrots, potatoes and so much more! 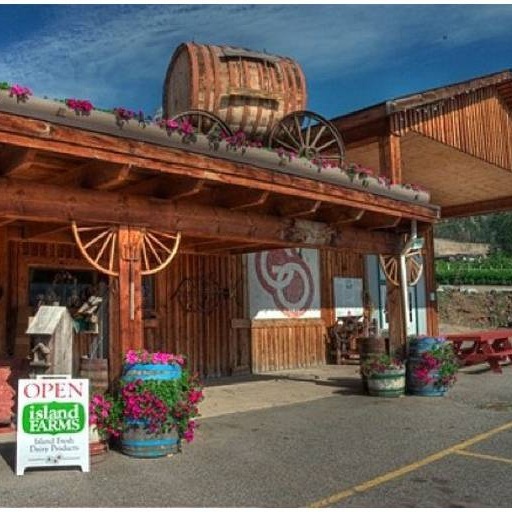 Gatzke Orchard’s bustling farm market and fruit stand serves visitors from around the World and Okanagan locals. each May to September with the diversity of a flourishing Orchard, Farm Market, Bakery and Cafe. On your quest for local produce, bring your appetite, some extra time, and make a point to try the ‘Oyama Fire‘ jelly! A multitude of value-added products, made from the lush abundance of the Farm & Orchard, await you. Opened in 2018, the Rail Trail is already one of the top attractions in the Okanagan. 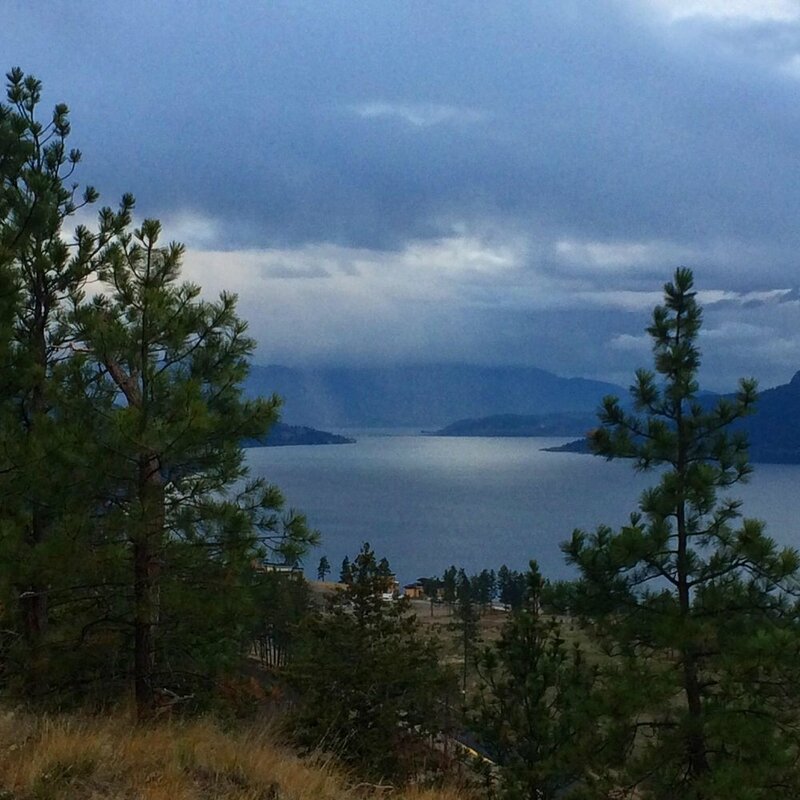 Stretching from downtown Kelowna to Coldstream, the trail hugs the shores of both Wood and Kalamalka Lake in Lake Country. We’ll be taking you on the most scenic sections and telling you a little of the history of Lake Country while you’re enjoying the spectacular views. Kaloya Park is one of our favourite hidden gems in the Okanagan. This jewel of a park sits on an peninsula that juts into the turquoise waters of Kalamalka Lake. It’s the perfect setting for a picnic lunch. After your morning of cycling the Giro Support Team will meet you with a gourmet al fresco lunch. 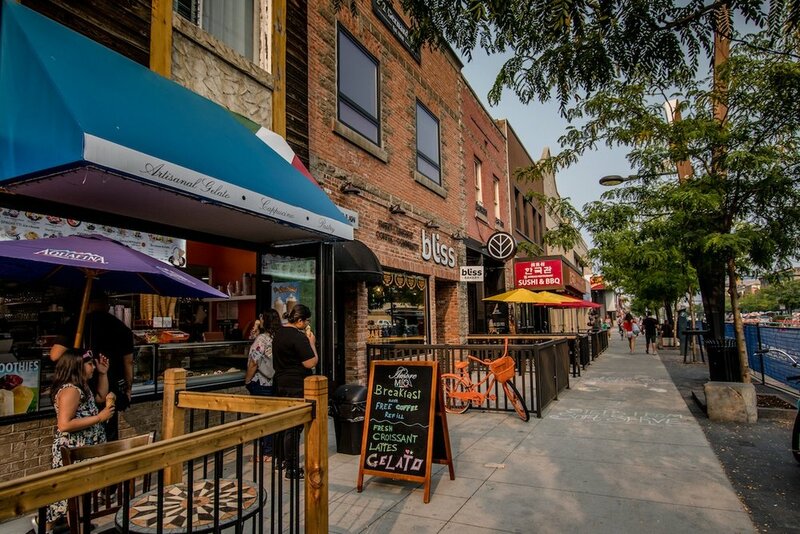 We start off with a walk around downtown Kelowna, pointing out some of the hidden history and visiting a few of our favourite places for sipping and tasting. Then the group will visit their pre-selected dining destination - chosen from our curated list of our recommended partners. Afterwards, we’ll seek out a gelato while we enjoy the ambience of the Lakefront and finish off with a nightcap.